A fully-staffed riverside retreat offering serene tropical luxury away from the crowds. Discover private utopia in Villa Avalon, a luxurious tropical estate of three connecting villas. 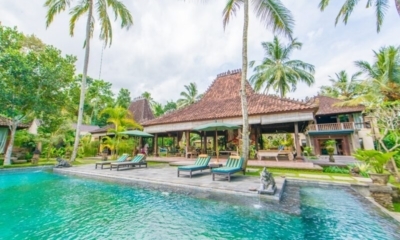 Grand Balinese villa with rock & roll history – Mick Jagger and Jerry Hall were married here! 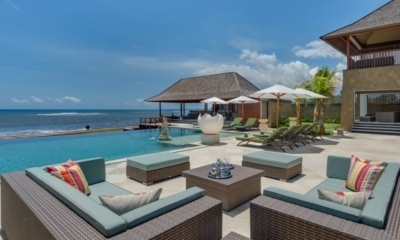 Let your hair down at the relaxed Villa Bayu offering island views and two swimming pools. Complex of two villas with luxe amenities located by the beach, offering up to 9 bedrooms. 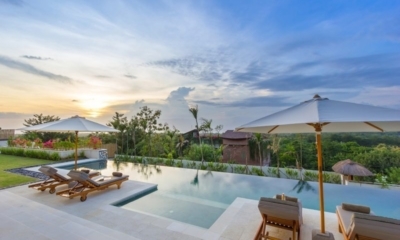 Exotic Balinese villa offering sweet seclusion and spectacular tropical views in Ubud. Lush and relaxed tropical villa offering a laidback retreat close to beach clubs and dining. Peaceful thatched roof hideaway located moments from sacred temples and Ubud centre. A funky modern complex of two connecting villas located just metres from the beach. 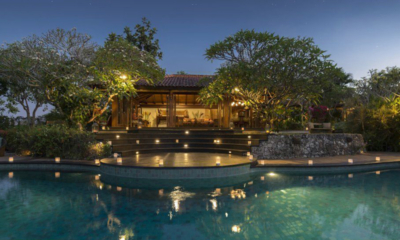 Timeless tropical villa with generous lawns surrounding the pool in central Seminyak. Adventures in Bali start in your Villa Chez Ami with excellent inclusions. Make your next holiday just perfect. 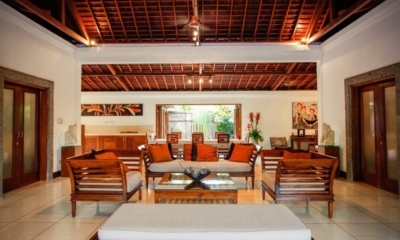 Peaceful tropical villa with classic furnishings, hidden in the centre of Seminyak. Modern villa with tropical touches and lush gardens in central Seminyak. Opulent villa filled with local art and antiques, with a lagoon pool hugged by rice fields. Lush tropical hideaway with modern interiors, a short walk to the beach and restaurants. 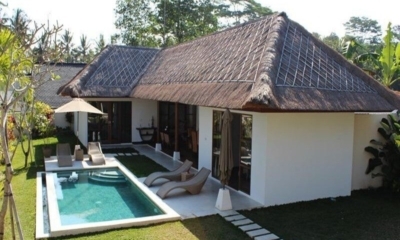 Classic tropical villa with thatched roof pavilions and a private pool in central Seminyak. 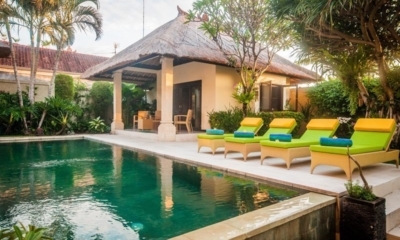 Cheerful tropical villa with Balinese pavilions surrounding the pool in central Seminyak. 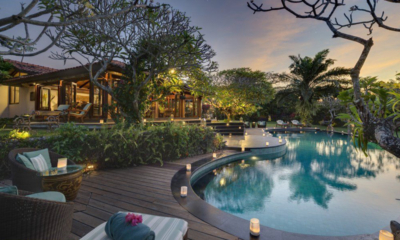 Tropical Balinese villa built over a lagoon pool, a short walk to the beach and restaurants. Timeless Balinese villa with a sleek zero-edge pool looking out to Ubud’s lush rice paddies.